The Swansea Little League is located in Swansea, Massachusetts. The league consists of 6 Divisions with players ranging in age from 5 - 18 years old. The Little League complex is located at Swansea Veteran's Memorial Park, a.k.a. Covel Estates, on Route 6 in Swansea, MA. The complex is located East of the Salvation Army store and on the opposite side of Route 6. Register for the 2019 is open. Registering after March 1st will incur a $10 late fee, and possibility of being placed on a waiting list. •	Birth Certificates are required for all NEW players. 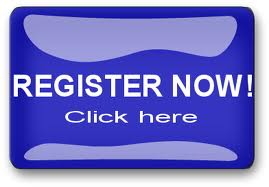 Please remember that you must be registered prior to try-outs. A copy of your child's birth certificate or similar legal document will be required at time of registration for new players (no hospital records will be accepted). The birth certificate will be kept on file with the league. Please check the Official Little League website for Proof of Age requirements. To determine your child's league age, please click here to view official Little League age calculator. 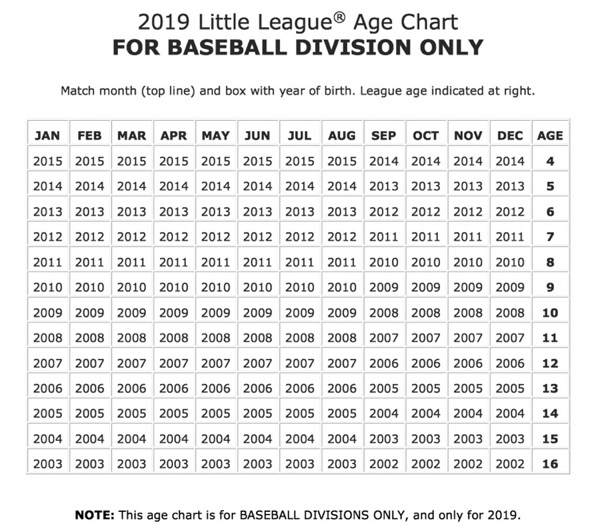 "*Please note that all rule and regulation changes and clarifications are reflected in the 2019 Little League Rulebooks. The information provided below is strictly a summary of the changes." 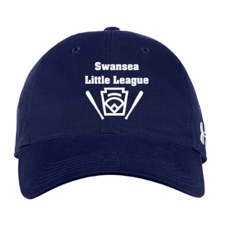 The Swansea Little League was established in 1952 under the direction of league President James McDonald, Vice-President William Ratcliffe, Secretary Antone Costa, Treasurer Stanley Baker and Advisory Board Members William Marr, Herbert Walker, Patrick Callahan, Bruno Ward and William Edgar.